The crypto markets seem to be quiet today awaiting the next catalyst to shape their direction. Ethereum, the second largest crypto network may have lost some of its appeal with developers but it is still holding on. At the moment, the markets seem to be recovering from the early morning slight tumble and are now backing to their starting points. 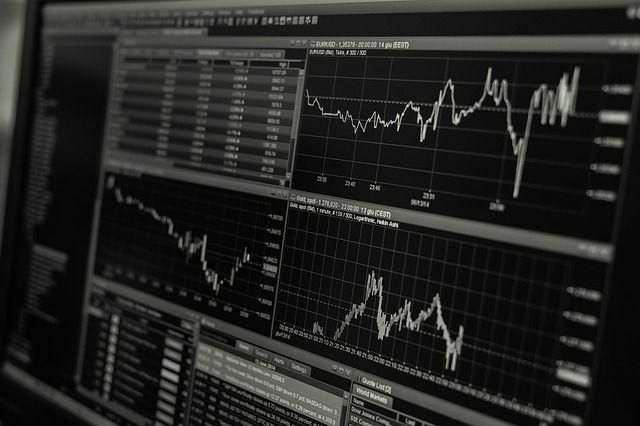 Most of the major cryptos in the top ten are hovering within a tight range during the European trading session. 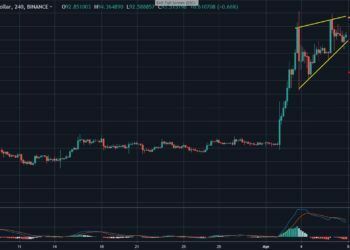 Here is a technical analysis of Ethereum and Litecoin. 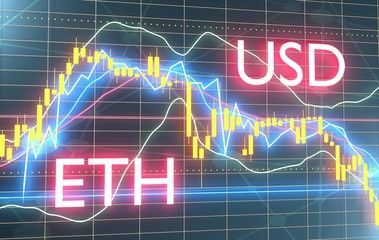 The second biggest crypto remained defensive during the Asian session as the traders drove the ETH/USD pair to the $159.27 area. That marks its weakest return since April 5. Minor stops triggered below the 159.78area. That area represents the 23.6% retracement of the 180.10 to 153.50 range. As noted in the April 11 analysis, the 4-hourly chart showed a Double Top chart pattern. The traders were technically curious to determine the price activity development towards the $150.52 area. Currently, ETH has risen back to the $165.80 level but it is still hovering within a tight range. The $156.53 level is a significant downside focal point for the European and American market traders. It represents the 23.6% of the $80.60 – $179.98 range. The current price activity is nearest the 4-hourly 50-bar MA around $169.91 and the hourly 200-bar MA at $170.33. The technical support has formed around the $152.41, $144.09, and $130.29 levels with stops expected below. On the upside, resistance has formed around the $169.34, $172.45, and $175.55 zones with stops expected above them. Based on the 4-hourly chart, SlowK appears bullish above SlowD while the MACD indicator is bearish below the MACD Average. Looking at the hourly chart, SlowK remains bearish below SlowD while MACD is bullish hovering above MACD Average. Litecoin remained rangebound after its recent descent as traders pushed the LTC/USD pair as low as the $75.44 zone in the Asian session. However, the crypto has recovered slightly during the European session currently hovering around the $80 levels. Today’s intraday low oscillated around the 50% retracement of the 127.95 to 22.17 range. Traders were eyeing some stops below the 75.06 region. The $86.06 level appears as the technical resistance formed in the European session on Thursday. That level is pegged around the 4-hourly 50-bar MA. The nearest significant resistance has developed at the $74.19 area representing the 4-hourly 100-bar MA. For now the price activity is nearest this 4-hourly 100-bar MA at the $74.19 area and the 4-hourly 50-bar MA at $83.54. Other significant supports are forming at $72.10, $67.17, and $65.60 levels with stops expected below. On the upside, the resistance is accumulating at the $83.94, $92.56, and $102.26 levels with stops expected above these levels. Looking at the 4-hour charts, the SlowK indicator is bearish below the SlowD while the MACD is bearish below the MACD Average. According to the hourly chart, the MACD remains bullish above the MACD Average while SlowK remains bullish above SlowD.